Slow, loud music from Middlesbrough UK. For fans of large structures. 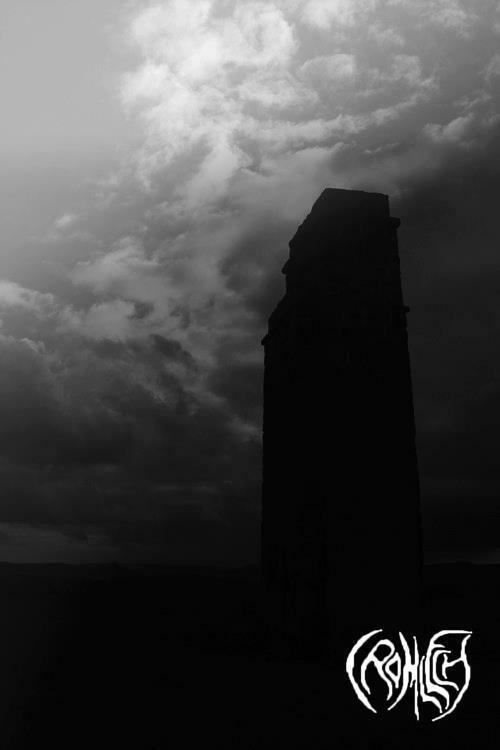 Cromlech, from the UK, come with a 2 track demo of stripped down and low down doom metal. Like a massive be-denimed and leathered sloth, dragging it's knuckles and swollen belly and shaking the ground as it hulks onward, the 2 tracks on here lurch with huge gritty riffs, devastating drum avalanches and Jus Oborn style guitar + wha freakouts. There is an effective melancholy edge to their sound which reminds me of "We Live" era Electric Wizard but Cromlech manage to forge their very own heavy homunculus which keeps their take on Doom Metal monolithic, saturnine and bewitching all at once. Their demo EP was released as a free download at their bandcamp earlier this month so head over there and pick up some satisfyingly heavy Doom Metal for free. I'll be keeping an eye on Cromlech for future releases as I'm sure they have plenty more riffs to unleash upon the world of doom.